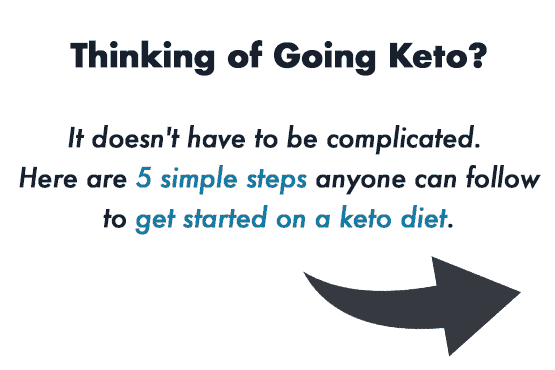 Can you imagine the ability to have every keto meal planned easily for you? Not just any meal plan but one that populates a shopping list tailored to how much time you have and the ingredients you prefer to cook with? Well, thanks to Real Plans you can stop believing for that day because it’s finally here. I know all the reasons why I should plan my keto meals, yet somehow I have avoided meal planning and used every excuse not to implement it regularly. Why? I’ll tell you why. Because it can be very time-consuming. It’s pretty obvious that meal planning is a great idea. I mean who doesn’t understand that meal planning can help you stay on track with your nutritional goals, save time and money? It’s a given that doing so makes life less stressful. However, I always figured that those rare individuals who meal planned successfully were just endowed with some sort of organizing gene that I wasn’t privy to. Trying to do keto meal plans without assistance can be a royal headache. I know because I’ve tried. I’m also aware that many of you have been asking for a meal plan option from me. Which leads me to believe that you probably tried to do it on your own and came up short too. Trust me I know your struggle is real. My inability to keto meal plan easily is why today I am thrilled to introduce to you Real Plans, a meal planning service that will make shopping and cooking hassle free. Can I hear a hallelujah? Whoop! Whoop! Real Plans will finally put an end to hour after frustrating hour of trying to create healthy meals. After all, we all know how challenging it can be to meet the demands of our full lives. Can you agree with me that last thing we need is to spend countless hours trying to put together a proper meal plan? Real Plans, the meal planning service that even made me a meal planner. I must admit that at first, I was skeptical. Could signing up for Real Plans be worth it? Would it really make that much of a difference? Would it be something I could stick to? Well, I was made a believer rather quickly. You see Real Plans does all the meal planning heavy lifting, and I mean ALL. They use a super easy online interface. Have an amazing customer service dept. and a mobile app that will blow you away. 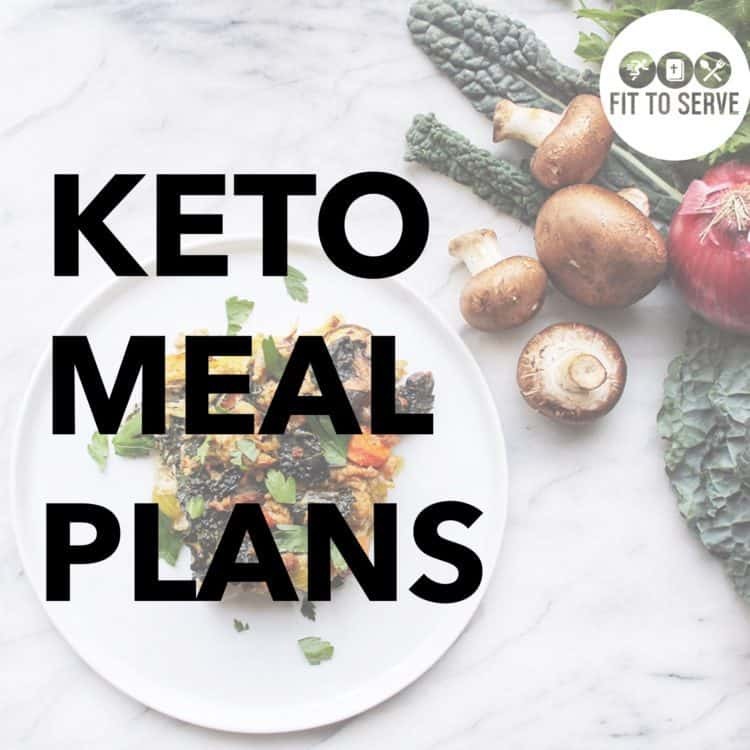 It wasn’t hard to see the value Real Plans would add to my busy schedule and how it could help me keto meal plan easily. Which is why I had to share my experience with you. Real Plans gifted me a one-month subscription, which by the way is only $11 if you want to try for only one month. You can always upgrade to quarterly or yearly and bring the cost to only $6 a month. By testing it out I was able to see firsthand the value of meal planning with their system. First off, I love how Real Plans understands that the average busy person has no clue how to meal plan successfully, let alone consistently. 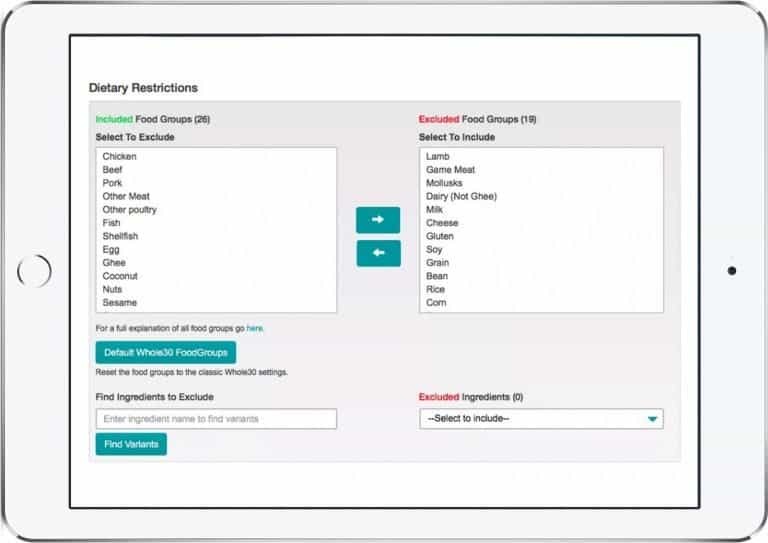 When you first sign up to use their planner you are given a questionnaire that allows them to find out your dietary preferences and meal frequencies. This questionnaire then helps populate a schedule of all your meals for you. TRADITIONAL Whether you eat “all the things” or are gluten-free or dairy-free, Real Plans has your covered. VEGETARIAN For those who prefer a plant-based diet. AIP The autoimmune protocol is a variation of the paleo diet with additional restrictions to help heal from autoimmune conditions. GAPS The GAPS diet is a temporary diet that eliminates hard to digest carbohydrates, toxic food additives, and foods that are difficult to digest. 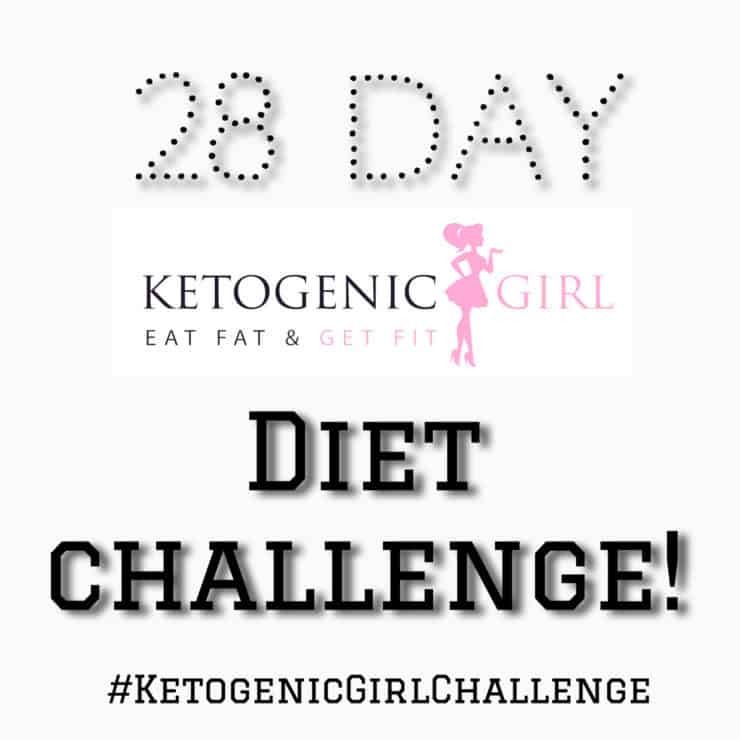 KETO their ketogenic diet includes REAL food (meat, eggs, nuts, yogurt, vegetables and occasionally some fruits) while limiting high carb foods and focusing on healthy fat and protein sources. WHOLE 30 A short-term reset diet designed to jumpstart healthier habits. Regardless of the nuances of your diet, we believe it’s essential to eat well-sourced, whole foods. You will not find junk ingredients from us or any of our contributors. Real Plans is an online meal plan and shopping list generator, that is customized to your personal preferences. I must tell you that I was pretty impressed with the fact that they even include a Keto meal plan option. I mean that is super cool if you ask me. Not on board with a keto diet? Not a problem, they have something for every dietary preference and they let you further customize it to your personal needs. This is super handy for individuals who are first embarking on a particular diet and are still learning the ropes. But even a veteran like me can appreciate the convenience of Real Plans’ service. To maximize Real Plans I would suggest you answer the questionnaire with your whole family in mind. This helps you populate the week’s planning more accurately to meet your particular needs. You pick one meal plan option but this does not mean that you can’t choose from all the others. Again, it’s fully customizable. Having the option to use their Recipe Box feature, a tool that helps search recipes according to your preferences, allows you to make it work for your personal needs. If all that isn’t enough, Real Plans has a feature that allows you to do live help chats. That added customer care is always nice touch. However, I felt that their interface was so simple to follow, that it was not necessary. It’s up to you if you want to use this option or not. It may be worth your time to spend a few moments clarifying any questions you may have when you first subscribe. Real Plans can even serve as a great tool to use as a food diary. You can at a glance see what you’ve eaten to easily trace back any food triggers. This is so beneficial for those who are struggling to determine food sensitivities. One of the things I liked most about Real Plans is how flexible it is. I could plan an entire 30 day’s worth of meals that include breakfast, lunch and dinner. Or I can opt to leave some meals out. Since Randy and I intermittent fast several days a week it allows for me to plan accordingly. For individuals just starting on a particular diet Real Plans allows you to put things in auto-pilot making it easier to stay compliant. 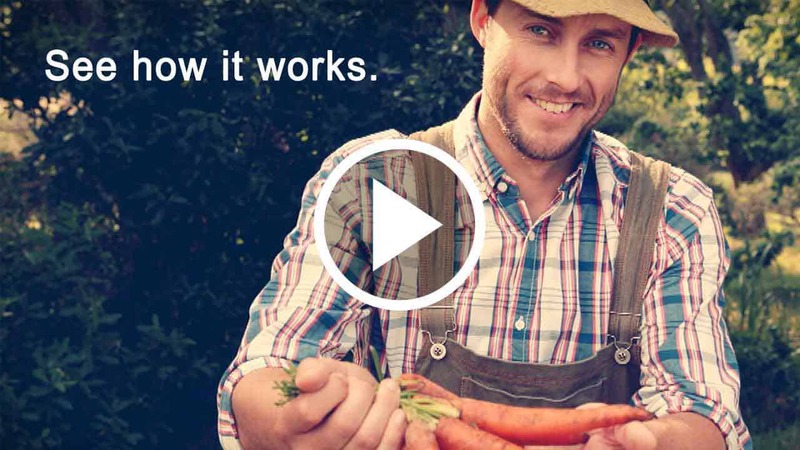 Real Plans employs a huge recipe database for you to choose from. It also allows you to import your own recipes or recipes from anywhere in the internet. The recipes that you add can then be saved to your personal recipe box of favorites within their Real Plans system. This means you can add recipe links from FITTOSERVE GROUP and have all our recipes you have come to love at your fingertips. What’s more it all syncs up to your personal shopping list. I feel they have thought of very detail when it comes to planning meals. Real Plans also has a mobile app that uses all the functions of their online program. You could even access their entire program through your phone or tablet if you wanted to. This makes shopping a breeze by simply pulling up your list on your phone once you are ready to shop. Having the shopping list automatically upload based on your recipe selection is worth the plan alone in my book. Can I tell you that I’m not the best list writer? And when I do sit down to write a list it ends up on the kitchen counter and not at the store with me. So if I can have everything within on my phone? I am going to take advantage of it. But hey if you prefer to have a hard copy, you can of course take a printed copy of your shopping list. to clean your keto meal plans easily. It may just be the difference between success and failure when trying to stick to your healthy diet. I encourage you to simplify your life and give Real Plans a try. For only $11 you try it out for yourself for a month. Once you see the value upgrade and get the yearly plan that comes out to only $6 a month. I assure you that it is the easiest, most convenient, customizable meal planning tool I’ve ever come across. For an additional $1 per month you can choose from many of your favorite keto, paleo, whole 30 food bloggers that you already love. Put an end to wasting time, ingredients and money. With Real Plans 30 Day Money Back Guarantee as well as unparalleled LIVE 24 hour customer support, you have nothing to lose and everything to gain. 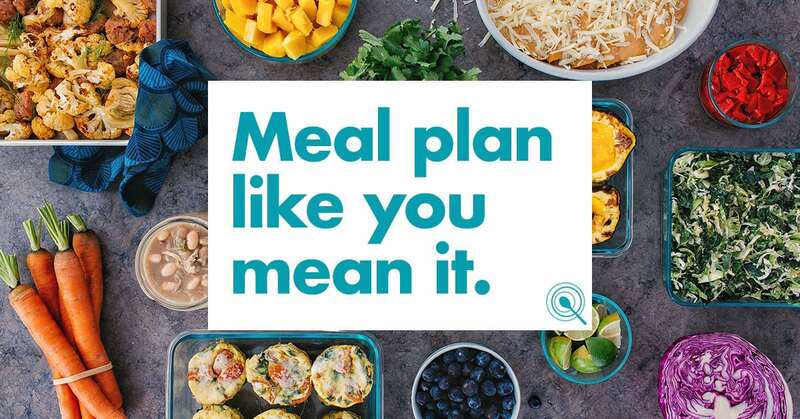 Real Plans is offering a FREE 10-day Meal Planning Challenge for everyone who wants to participate. Learn daily tips about planning that include batch cooking, planning basics and so much more. Real Plans made planning something I can now do consistently. If using their service can get this girl to meal plan, I’m sure it can assist anyone. So, if you have been wanting to meal plan to help you save time, reduce waste and stay compliant, Real Plans can prove to be the answer you’ve been looking for. I would recommend Real Plans to anyone who is busy and is looking for a way to stay healthy, save time within a budget. Note: Real Plans allowed me to review their program free of charge. I may receive affiliate commission from the links provided. 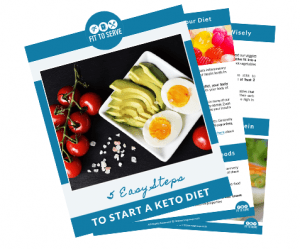 Are you looking for a way to speed up and simplify into becoming keto adapted? Do you want to be certain you are reaching the level of ketosis you need for burning fat for fuel? 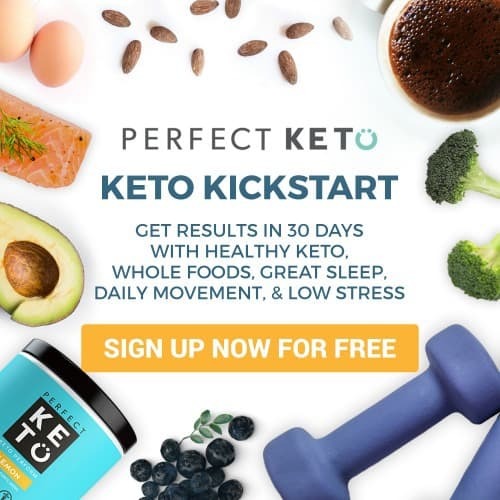 Well, I am happy to report that Fittoserve Group has linked arms with the Ketogenic girl to be able to offer you a plan that will give you fast results when it comes to weight loss, high energy and an optimally function body.